Today there are more options than ever before for adults and young adults living independently with autism. Programs and centers have opened in many different places across the United States, giving many people access to their benefits, assistance, and services. The programs focus on helping adults of all ages with autism acquire the necessary skills to live and enjoy an independent life. The Gersh Experience is a transitional program and campus located in North Tonawanda, New York. The program focuses on young adults with Aspergers Syndrome, and other autism and learning disabilities, who have graduated from High School and are attending one of the many nearby colleges. Instead of living on the college campus, or at home with parents, the students live on the Gersh Campus. There is both dormitory style, and individual fully independent apartment living options available to the students, based on their preferences and individual needs. The students are able to live independently at Gersh as they attend college, but have the support of the Gersh staff available to them that they would not have on the college campus. The support includes assistance with social and life skills. There are structured group activities, and common areas on the Gersh campus where students can socialize and interact with each other, which also helps to develop social and emotional skills. Another support program available is Extraordinary Ventures, located in North Carolina. Extraordinary Ventures runs a series of small businesses that fund their programs, and create jobs for the autistic individuals involved in them. 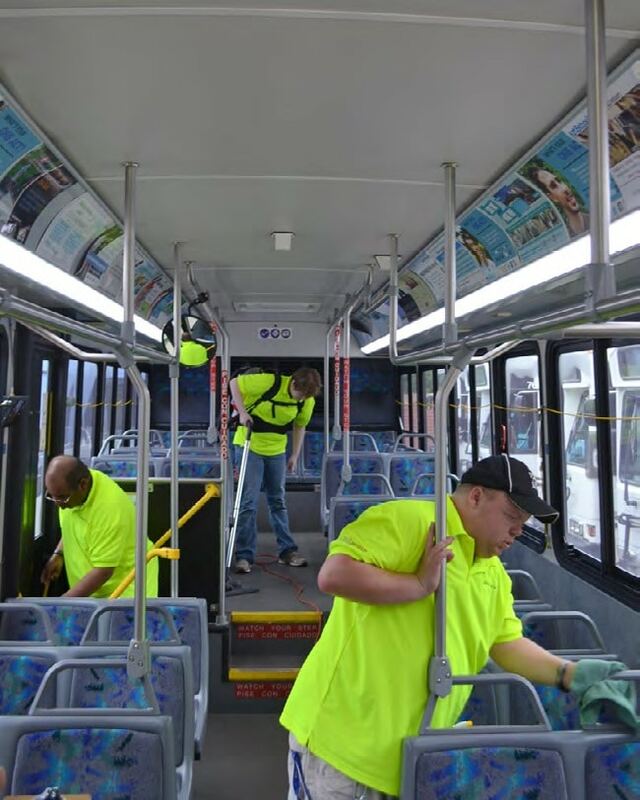 Some of the businesses include laundry services, space rental, office work, maintaining and cleaning the town buses, and a website that sells items and gifts handmade by its employees, such as soaps and scented candles. Extraordinary Ventures gives those living with disabilities the chance to join the work force to become productive, contributing members of society. They are able to earn a wage to support an independent life style, as well as learn valuable social skills. Some of the adults that start at Extraordinary Ventures move on after to pursue careers, or part-time jobs with other companies. There is also the option of Group Home living for autistic adults. 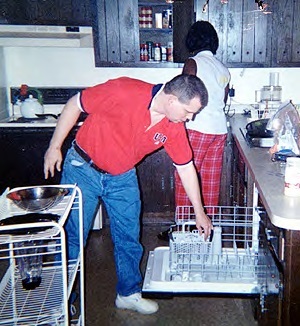 Group Homes allow for semi-independent living. Residents usually have a private room of their own, and access to common rooms to socialize with other residents. The supervision and support of staff and professionals is available at all times. Some Group Homes also provide “In Home Support” programs. With “In Home Support” an individual lives at home with family or friends, and receives visits and support from the center’s staff daily, or several times per week. The residents’ families are a very important part of Opportunity House. Many family members serve or have served on their Board of Directors. Family members also contribute to many of Opportunity Houses committees including planning, fundraising, and financing. “Increase the resident’s independence with self- care activities. 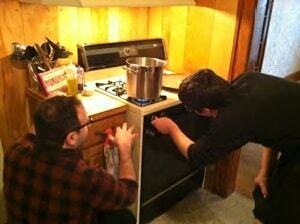 Teach and improve skills with household maintenance tasks. As time goes on, more and more programs that support independent living for those with autism and other disabilities have become available. Many communities have realized the importance and benefits that these programs provide. The chance to go to college, have a job or career, and live independently is becoming a reality for many individuals with autism. Hopefully the future will provide even more programs, in more states and countries, allowing anyone and everyone who would benefit from them access to their valuable services and assistance. There is also a 3-year skills program in Minneapolis called Minnesota Life College for young adults on the spectrum and/or with severe learning disabilities. Students live on campus with roommates in an apartment complex and learn living skills while working at an internship/job. This gives me so much hope! Thank you! I would like to hear more about programs of this type. If this was available when I was in college, I probably would have finished!! I hope things like this grow and spread all across the country. Do you know if there is anything like this in Indiana? My daughter is a freshman in high school, but could really use this one day. informative article, but you don’t address how one can fund living at these places, ie DDS waivers, SSI checks etc. Unfortunately, here in CT, there is a 6 year wait list for autism services right now, and there is no funding to speak of to get the waiver moving as is. Unless one has the diagnosis of intellectually disabled, and low IQ, the state will not fund our kids. I’d love to hear from others in other parts of the country on this! 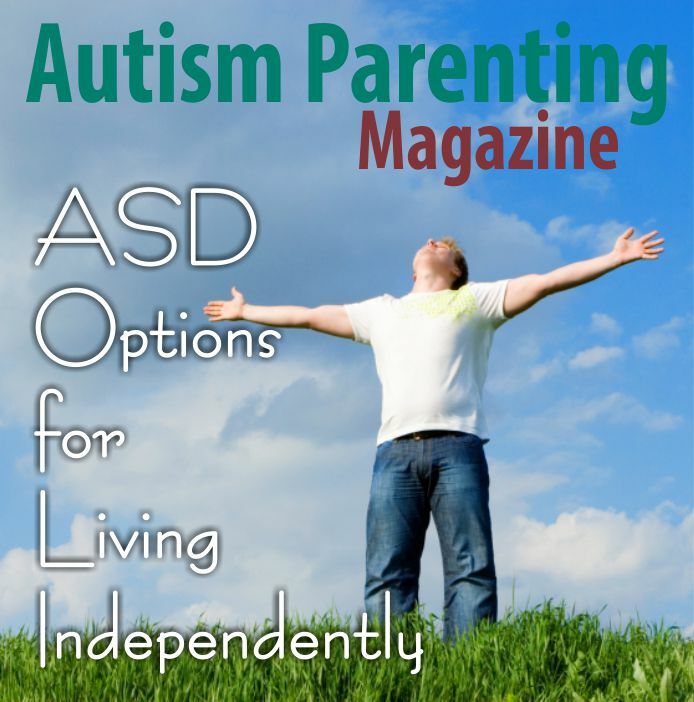 Is there autism parenting magazine in spanish? Because I know of a lot of spanish speaking moms that this will help them a lot. There are also programs near Pittsburgh, PA at Glade Run. 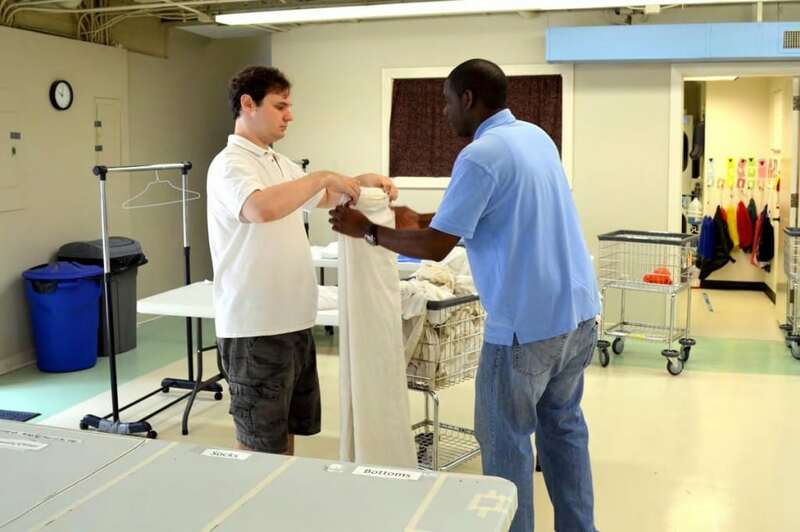 They offer a day program, a week-long independent living experience, and this June will offer a 2-year residential independent living skills program in collaboration with a local community college. 724.452.4453 or gladerun.org.